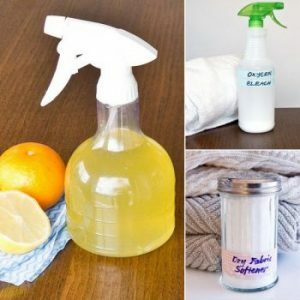 Whether you’re doing your spring cleaning or just want cheaper, safer cleaners to use year-round, there are a lot of DIY cleaners you can make yourself. They’re inexpensive to make, easy to mix, and best of all, you probably have the ingredients hanging around your house. If you’re running a household, chances are you’ve got most or all of the following. 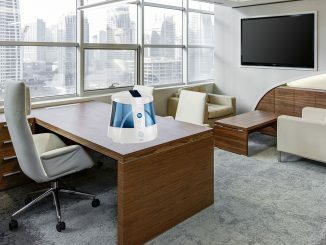 In the right combinations, these simple things work together to make effective cleaners, and they’re much safer than the usual chemicals. NOTE: Many people advise not to mix castile soap with vinegar or lemon juice. The high pH of the castile plus the acidity of the vinegar or lemon juice can cancel each other out. Dump 1/2 cup baking soda with 10 drops tea tree oil and 1/4 cup vinegar in your toilet bowl. While it bubbles, scrub as usual. 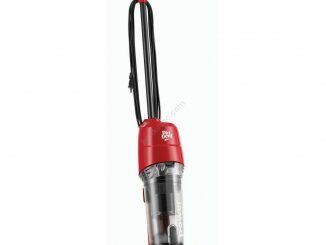 For mildew, spray completely with white vinegar and let it sit for half an hour or more. Rinse it off or use a sponge to wipe if needed. You can also try scrubbing with a mixture of baking soda and castile soap. 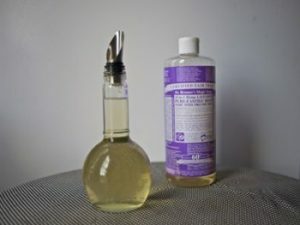 If you need a disinfectant without chemicals, ditch the harsh cleaners for this homemade disinfectant with witch hazel. 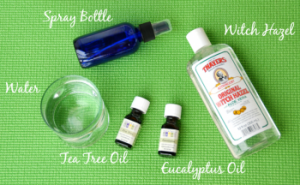 You can also just mix 3 Tablespoons of liquid castile soap with 20-30 drops of tea tree oil, and add it to 2 cups of hot water. Love those foaming hand soaps? 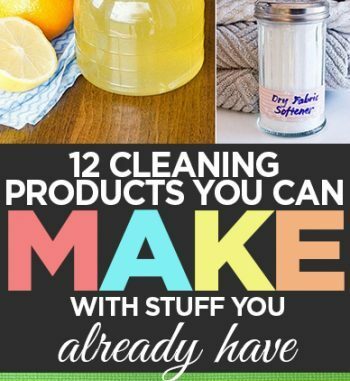 Too bad they’re so expensive, but you can actually make your own with castile soap and water. Add extremely important oils if you like the scent. 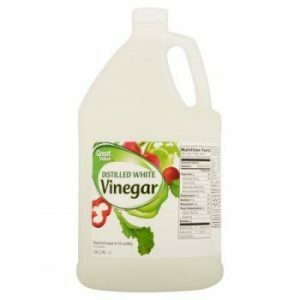 Make a great versatile cleaner for your kitchen counter or other surfaces with equal parts vinegar and water. If you have stone, or marble counters, leave the vinegar out because of the acidity, and use rubbing alcohol or cheap vodka instead. To remove the smell from your kitchen garbage disposal, simply pour 1 cup of vinegar in your ice cube tray and fill the rest with water. 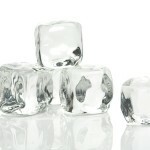 Freeze them, then pop a few of these amazing ice cubes down the disposal while you run it. 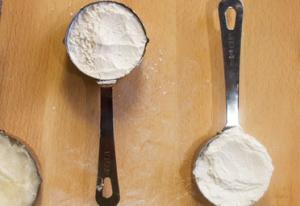 You can make this homemade dishwasher detergent. But for washing dishes by hand, combine 1 cup of liquid castile soap and 3 Tablespoons of water into a bottle and keep it under the sink. Add essential oils if you like, and shake before using.